There are many tools here to change calendar's appearance just like you want very fast and precisely. 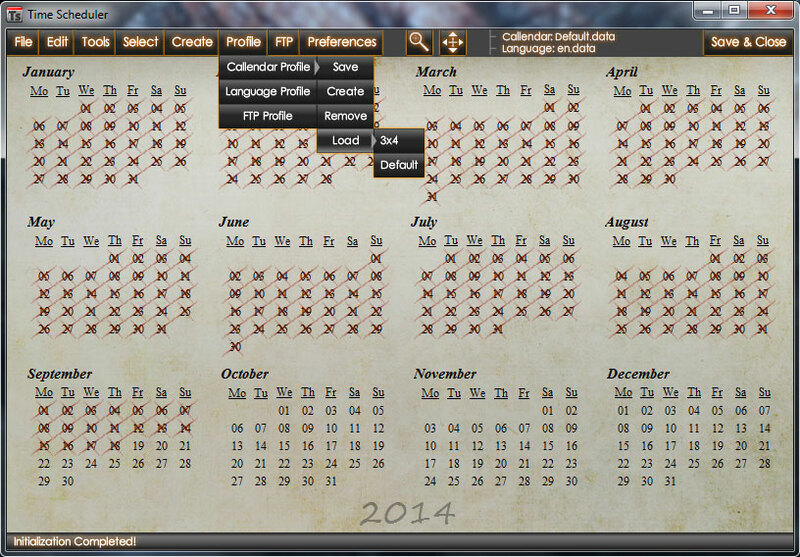 You can save each calendar's look and load later to be able to make changes quickly. It gives you ability to mark or unmark days fast in a defined way. Why it's "unavailable at the moment"? But I need this now... Can I have it? This is how it looks for now (yes app appearance probably will change slightly).